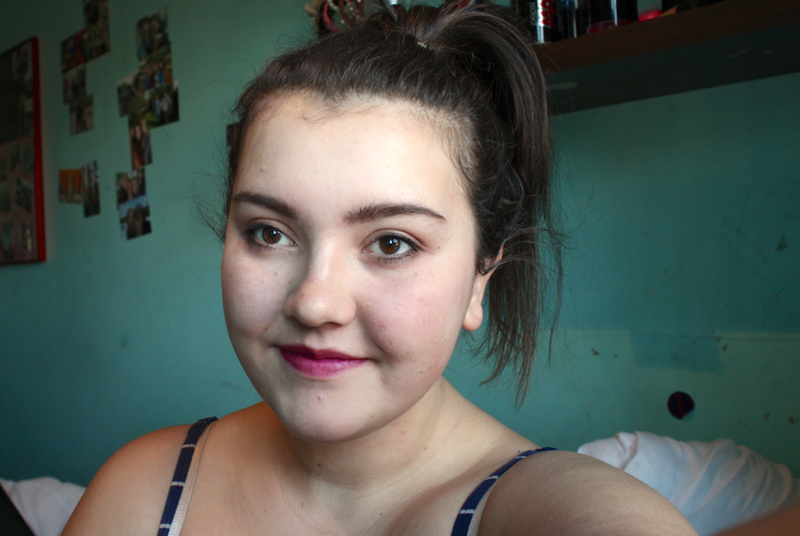 Thanks for messaging me on twitter through the bbloggers chat! I have now added you on Twitter, GFC and youtube :) I hope you will follow me back too! Great video! You look lovely :) following!